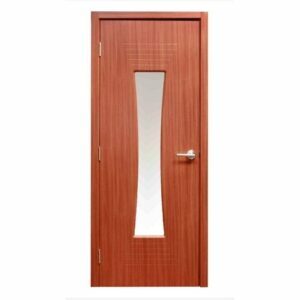 Your search for the perfect home door has finally ended. 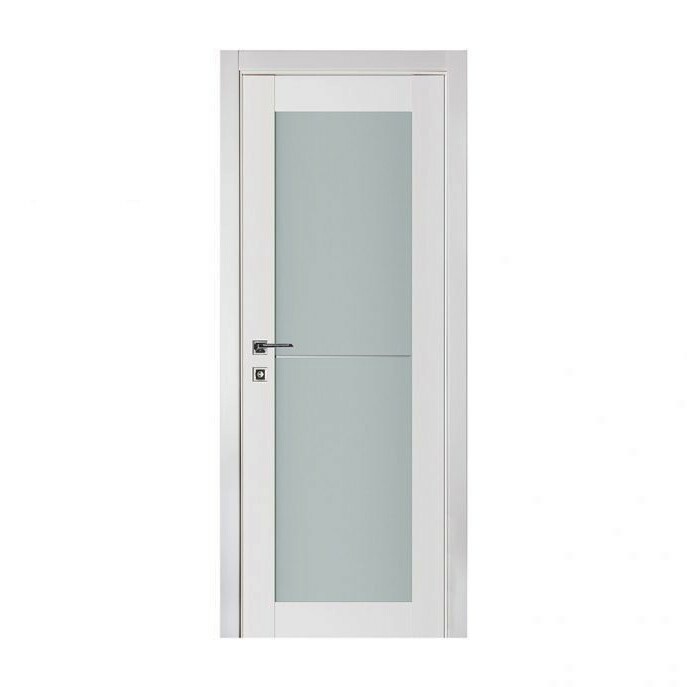 This stylish Triplex door offers you window with double glass with a film in between to give you privacy. 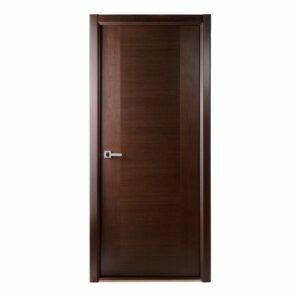 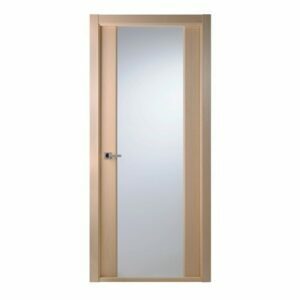 The door is made from Siberian pine and is durable and stylish, and the door can be customized to fit almost any frame. 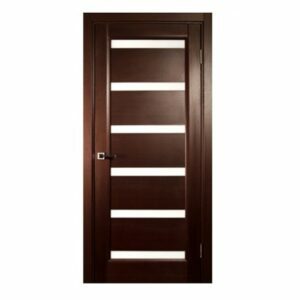 This is a great door that fits your home in style and adds to any type of contemporary home setting.